Turkish Aerospace Industries to display Anka unmanned aerial vehicle at LIMA to be held on March 26-30. For the first time in its history, Anka unmanned aerial vehicle (UAV) will be on static display at Langkawi International Maritime and Aerospace Exhibition (LIMA) between March 26 and 30, according to a statement from TAI on Monday. 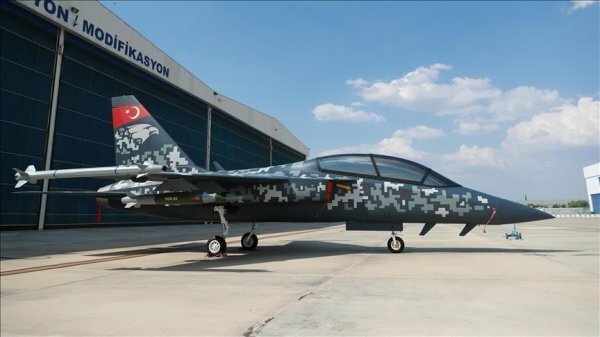 "In addition to the ANKA platform, T129 Atak multirole combat helicopter, Gökbey multirole utility helicopter, Hurkus advanced trainer, Hurkus-C light attack and armed reconnaissance combat aircraft and TF/Turkish fighter models will be displayed at Turkish Aerospace's stand," the firm said. 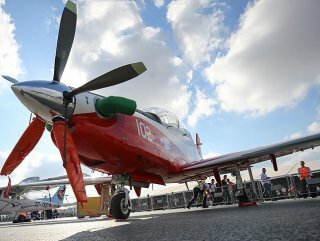 TAI, being ambitious in the Asian market, will hold various negotiations during the expo. 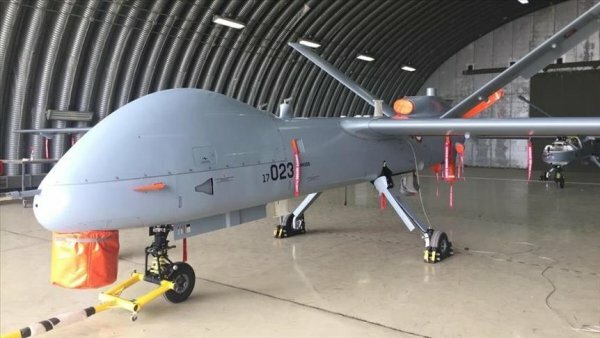 "The export negotiations for ANKA UAV Systems, which is the most closely related type of interest for Asian countries, initiated in the last year’s exhibition in Malaysia, will continue," the statement read. TAI was established in June 1973 under the auspices of the Ministry of Industry and Technology in order to reduce foreign dependency in the country's defense industry. Anka, advanced medium altitude long endurance class unmanned aerial system, performs day and night, all-weather reconnaissance, target detection, and identification, and intelligence missions, featuring autonomous flight capability including automatic take-off and landing.